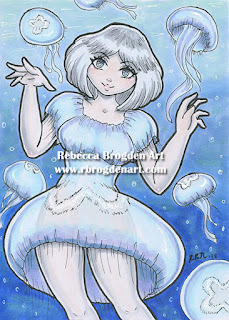 Description: 8.5 x 11 copic marker drawing. 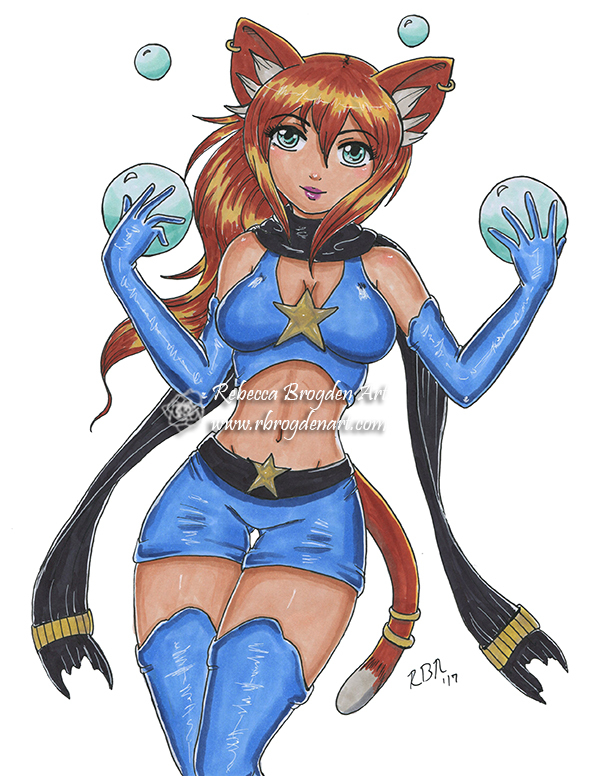 This catgirl has magical powers. Don't worry, she uses them for good.